Water Lily | Scent Addicts - Perfume reviews, fragrance news, & more! 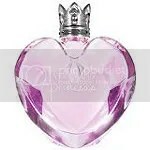 Girl Next Door is a scent achieved from two of Sula’s fragrances — Butterfly Kiss and Lily Lotus. Both scents, as well as the layering pack, are available from Ulta. NOTES (Butterfly Kiss): freesia, heliotrope, and jasmine. 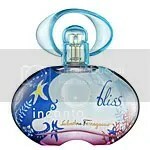 NOTES (Lily Lotus): water lily, lotus, freesia and a faint hint of mint. Please note: All grading is on Girl Next Door, which is Butterfly Kiss and Lily Lotus combined.